The heavyweight division is booming. 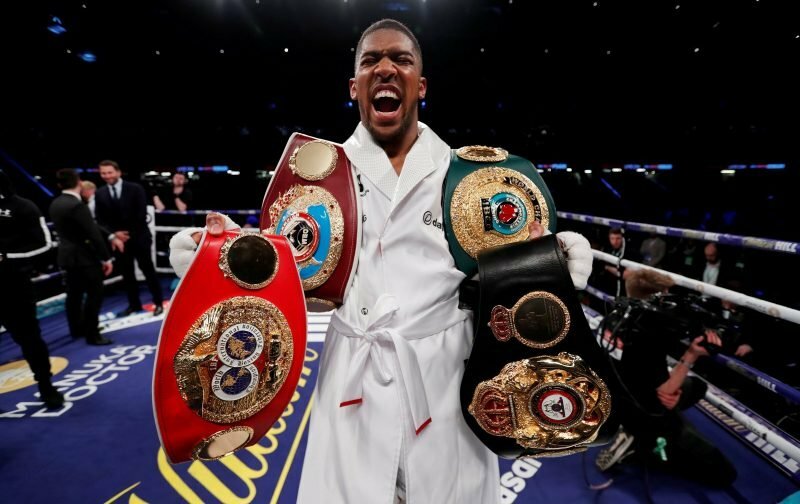 After his win over Joseph Parker, Anthony Joshua has added the WBO version of the belt to the IBF, WBA and IBO versions of the belts he already holds. The other belt, the WBC version, is held by Deontay Wilder. A unification fight is something that boxing fans want to happen, but when is the big question. Here at Vital Boxing, with the site now running under its new format, we’re resuming our coverage of the rankings, starting with the big boys.